 The Truth Hurts: the criminalization of black men - Natural for This Blog. Mind and body, united but separate. We’ve all been sick, at one time or another, and refused to admit that our body was fighting off an illness. It hurt and we ignored it. We kept pushing forward hoping that it wouldn’t slow us down. Eventually, the pain seeped through our bodies and it knocked us off our feet. We realized that hiding from it didn’t actually help. The fact is that you have to be proactive before getting a virus. And if it’s too late, then you must act fast before the virus does permanent damage. The United States, land of the free and home of the brave. One body, united by our constitution, protecting each individual and all of our freedoms. We are one body, but we are in denial. There are some simple truths in this country that we haven’t yet accepted. Sadly, the reality is, in this country, there is no such thing as liberty and justice for all. America, we have waited too long, the infection has taken hold of our country. Racism. Is. Real. This has been true for far too long and the result is a diseased country with a lot of unrest. Long ago white America was forced to accept a few truths; segregation is wrong, separate but equal is inherently wrong, and black people are completely human, not just ⅗ of a human etc. But white America held onto their positions of power (jobs, wealth, quality education, housing, business, etc. ), enabling them to continue to oppress black and brown people in subtle ways and “within the law”. Though black and brown people are not lawfully kept separate, white America has continued to find ways to justify treating black and brown people differently. Murder; the crime of deliberately killing a person, a word that seems to be puzzling a lot of our citizens (white, black and brown) in this great country built on liberty, justice, and the pursuit of happiness. We have seen recording after recording of black man after black man, in a puddle of blood. Usually the rhetoric we hear is, “well we don’t know all of the details”. But I’m sure there are no details that would justify shooting a man with a disabled car, walking away from police with his hands in the air. Of course, I wasn’t present at the time of the shooting, so I still have some questions, and maybe you do too. First, why was Terrence Crutcher in question by the police? Was he saying threatening things to the police? What happened before the camera started rolling? Why we’re there so many cops there? How is it possible for a cop to be in imminent danger when there are three other cops on back up, and the person in question is not armed? What looked so bad about the man in question, from thousands of feet in the air? What prompted the police to call back up? I could go on, but I think we all know that we wont get answers to these questions. The sad fact is that a black man was murdered in the street for no reason at all and a manslaughter charge just isn’t enough. Racism is a systemic problem that has existed for centuries. It is so deep seated that you cannot simply band-aid it with Civil Rights laws and desegregation of public places. It has infiltrated every institution known in this country and we will not remedy the wound until we can be honest about our biases and call them out when we see racism rear its ugly head. The police aren’t the enemy, but they are in a position of power. Unfortunately, their power has resulted in frequent and unnecessary deaths. Don’t get me wrong, I understand the job of a cop is dangerous and scary. But if it is too difficult to discern a dangerous person from an innocent person minding their business, or an innocent person with a disability, or a person with a disabled car, or what it looks like to comply with orders, then you should pick a different career. The stakes are too high! The job of the police is to protect the general public and to make us all feel safe. Men of color have had a different experience. I have lived my entire life aware of the reality that black men are targeted by the police far more than people of other races, and you should know it too! I do not aim to create anger toward police, but to point out that it is one of the many systems in which the law protects those in power and fails to protect those who do not have power. If we compare similar situations with a white man and a black man, the white man is often perceived to be more innocent and the black man is perceived to be guilty, without any knowledge of the man. If you are reading this and have never had anything other than positive experiences with the police, I ask you to follow this series. Each week, I will feature stories, as told by the black men, of their encounters with the police. Stay tuned for next week’s first set of stories. 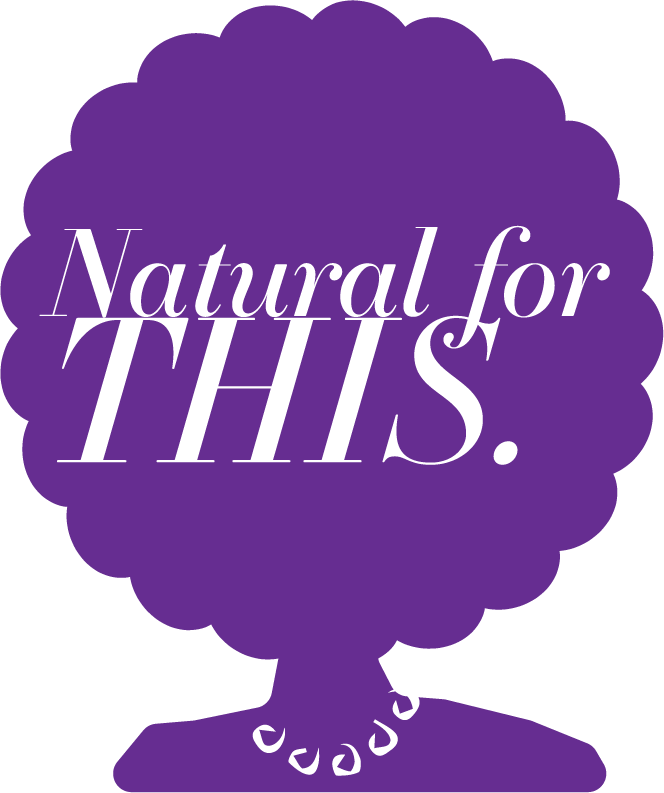 If you have an experience you would like to share, please email me your short story at naturalforthis@gmail.com.